Stephen was born in Perth in 1953. He spent much of his early years in Kalgoorlie, where his father was the Federal Member for the seat of Kalgoorlie. His family shifted to Melbourne in 1962, and Stephen went to school there. In 1970 Stephen returned to Perth and completed his final year of secondary schooling at Hale School. Stephen then attended the University of WA where he graduated with a Bachelor of Jurisprudence and a Bachelor of Laws. Stephen then returned to Kalgoorlie and completed his Articles with lawyer and MP, Julian Grill. Following his admission to the Bar, the firm of Grill Browne was established. Whilst in Kalgoorlie Stephen was elected to the Kalgoorlie Town Council. He also played football for the Kalgoorlie football club and captained the North Kalgoorlie Cricket Club. Stephen returned to Perth in 1983 and established the firm, Stephen J Browne. In 1999, the Practice changed its name to its present name, specialising in personal injury law. Outside of the law Stephen is a member of the Sea View Golf Club, where he served as Vice Captain, played cricket for the Claremont- Cottesloe Cricket Club, where he served as a Director. Joel worked as a paralegal for leading Victorian and West Australian law firms for 10 years prior to becoming a lawyer. 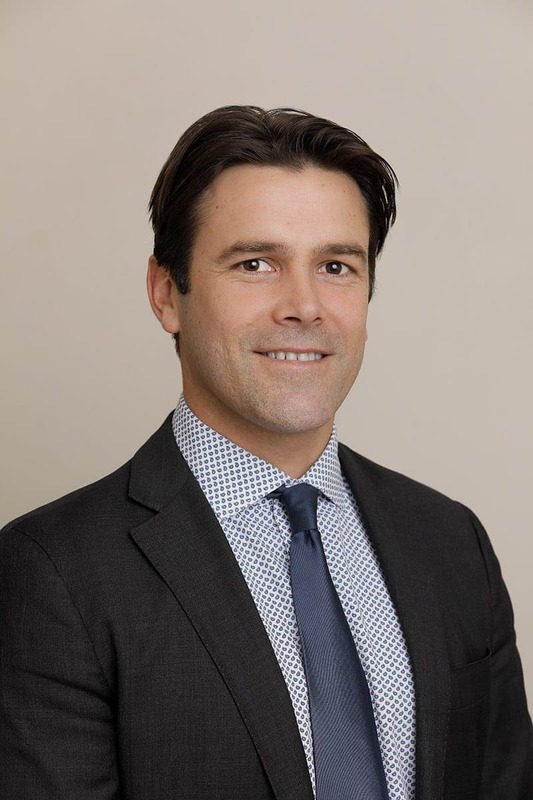 Since becoming a lawyer, Joel has worked in Victorian, Western Australian and Federal jurisdictions. Whilst he practices in all areas of personal injury law, Joel’s special areas of interest are workers compensation, public liability, criminal injuries compensation and dog attack claims. 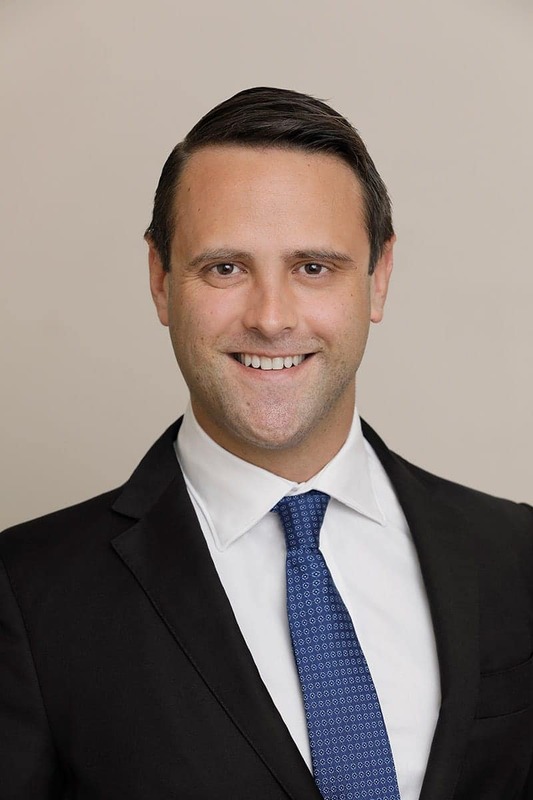 Joel returned to Stephen Browne Lawyers in 2012 having previously worked at Stephen Browne as paralegal when he first moved to Western Australia. He currently also serves as a member of the Personal Injuries Committee of the Law Society and as the Law Society’s representative at the WorkCover User’s Group. Joel enjoys hiking, reading, travelling and has a keen interest in Japanese culture. Joel is also active in the environmental movement having previously been a board member of the Wilderness Society Ltd. Currently he serves as a trustee of the Wild Fund. Michelle completed a Bachelor of Laws/Bachelor of Arts with a major in Psychology (with Honours) at Murdoch University in 2006. 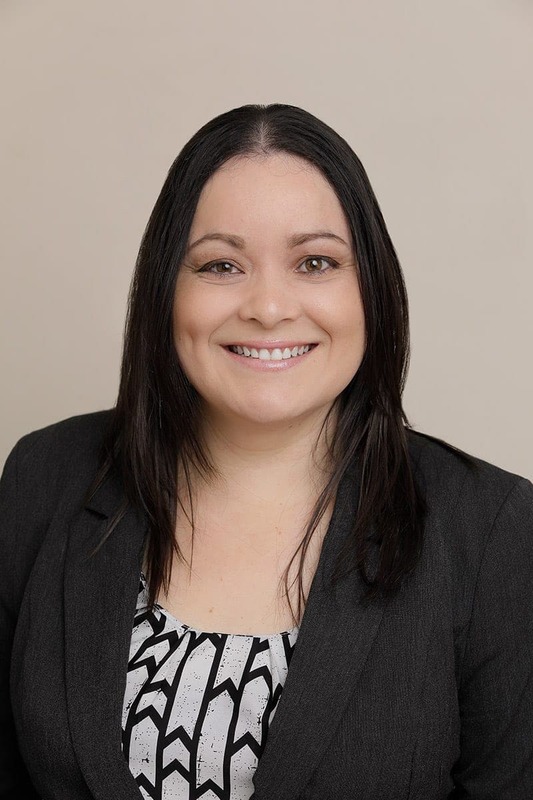 Since commencing her legal career in 2007 Michelle has practised exclusively in the area of personal injury law and has represented clients for their motor vehicle accident claims, public and product liability claims, institutional abuse claims, dog attack claims, and workers compensation claims. Michelle is admitted to practice in the State and Federal jurisdictions and is our Legal Practice Manager for motor vehicle accident claims. Michelle’s interests include AFL, fishing, gardening and reading. 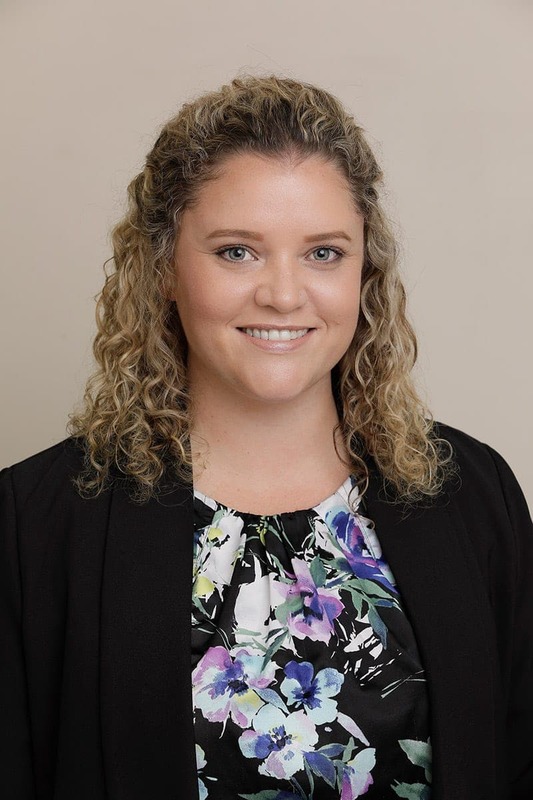 Michelle is also active in the Law Society of WA as a Committee Member, and with the Australian Lawyers Alliance where she is the WA Branch Secretary. Allon is a senior solicitor in the firm, working in the workers’ compensation, public liability and criminal injuries compensation sections. 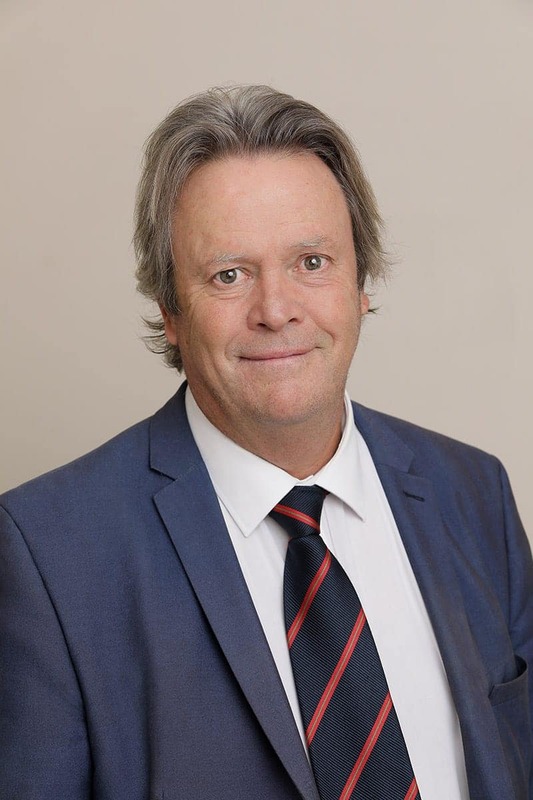 Allon graduated from the Law School at the University of Western Australia in 1992 and was admitted as a barrister and solicitor of the Supreme Court of Western Australia in 1993. His interests include following AFL (West Coast Eagles), following cricket, cooking, reading, exercising at the gym or swimming laps, history books or documentaries, going to the movies, listening to music and going to concerts. 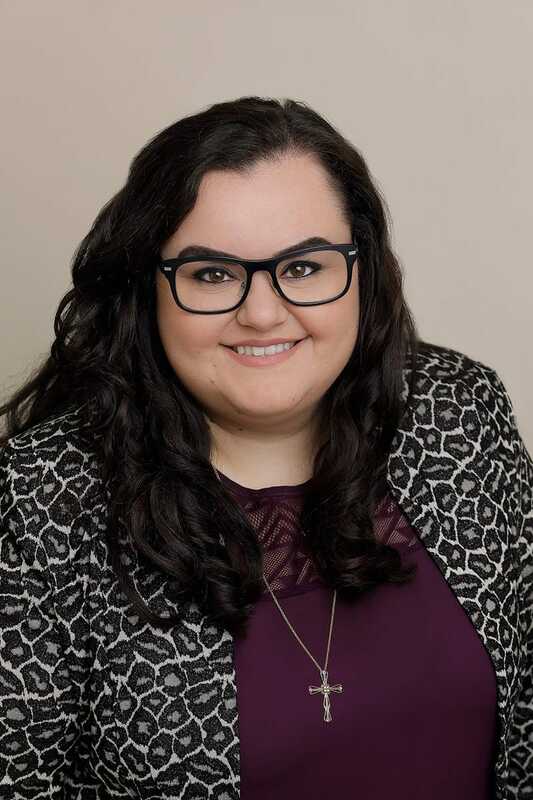 Natasha completed a Bachelor of Laws and Bachelor of Commerce with a major in Professional Accounting at Murdoch University in December 2012. 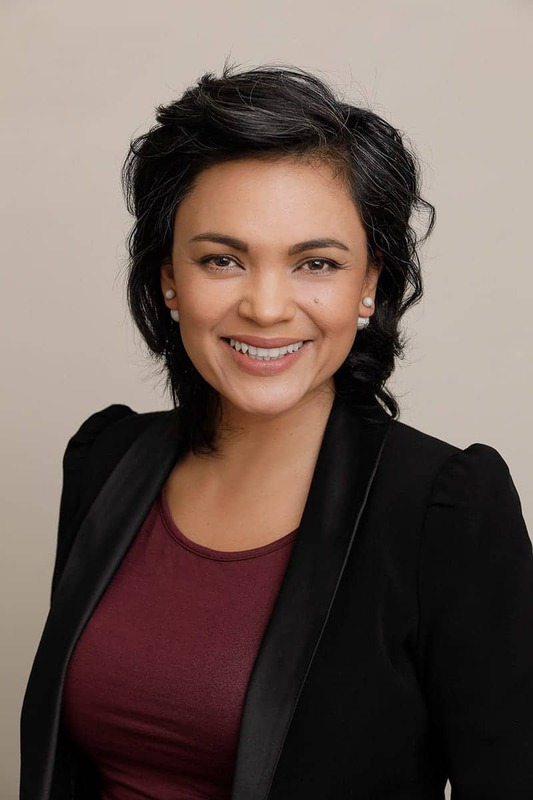 Natasha then completed a Diploma of Legal Practice with the College of Law and was admitted to practice as a lawyer of the Supreme Court of Western Australia on 2 May 2014. 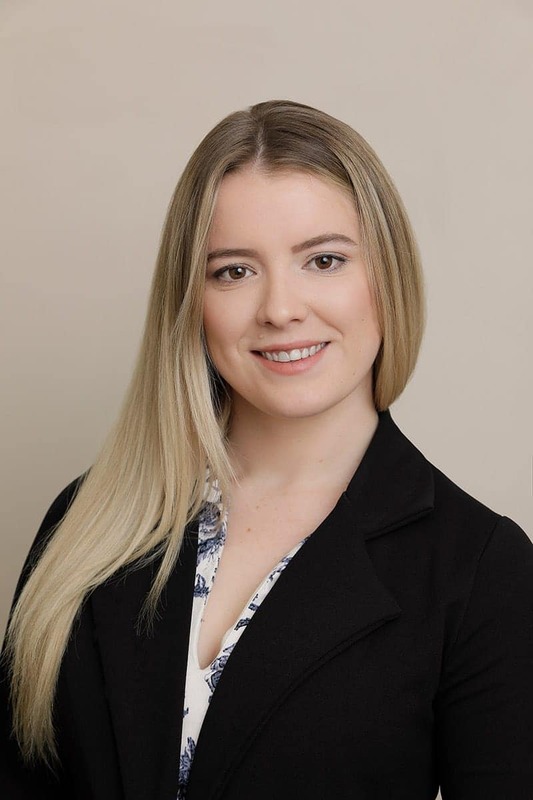 Natasha has worked with the firm since February 2013 and works primarily in the areas of public liability, workers’ compensation and criminal injuries compensation. Natasha’s interests include travelling, spending time with her friends and family and going to the gym. She speaks basic Italian. Chris completed a Bachelor of Laws and a Bachelor of Commerce at the University of Notre Dame. 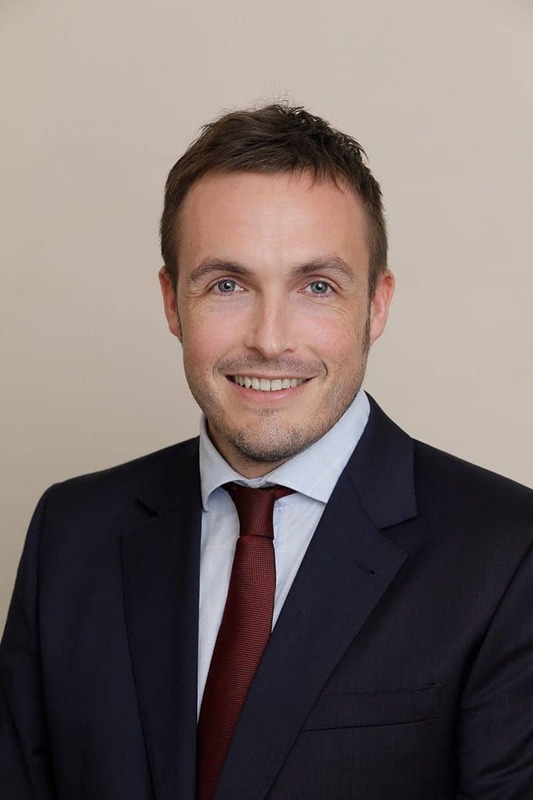 After joining the firm in January 2015, Chris completed a Diploma of Legal Practice with the College of Law, and was then admitted as lawyer of the Supreme Court of WA in December 2015. Chris works in the firms Motor Vehicle department. Interests include travelling, playing golf and watching football and cricket. Melissa graduated from the University of Limerick in Ireland with a Bachelor of Law & Mathematics in 2012. Melissa joined the firm in 2013 as a paralegal and completed a Diploma of Legal Practice at the College of Law. Melissa was admitted to practice as a lawyer of the Supreme Court of Western Australia in September 2016. Melissa works primarily in motor vehicle accident claims. Her interests include playing tennis, travelling, music and reading. Victoria completed a Bachelor of Arts followed by a Bachelor of Laws at the University of Western Australia and was admitted to practice in the Supreme Court of Western Australia in 2010. Victoria has appeared in the Supreme, District and Magistrates’ Courts as well as at WorkCover and the State Administrative Tribunal. 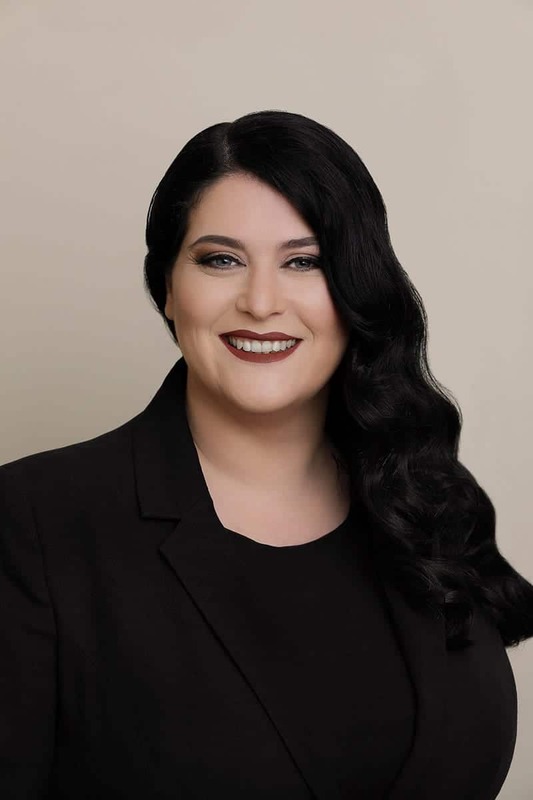 Victoria has experience in multiple areas of personal injury and insurance law, including motor vehicle accident, worker’s compensation, public liability, medical negligence and dust disease claims. Victoria has a special interest in the management of catastrophic injury claims. Victoria has represented both plaintiffs and insurers, including the Insurance Commission of Western Australia as specified personnel on their legal panel prior to joining Stephen Browne Lawyers. Leanne is a senior paralegal working in the workers’ compensation field. Leanne joined the firm in 2003. Prior to joining the firm, Leanne had worked as a paralegal in the personal injury area since 1994. Her interests include renovating her home, her family, cooking and travel. Jackie is a senior paralegal assisting with litigated matters such as work accidents and public liability claims. 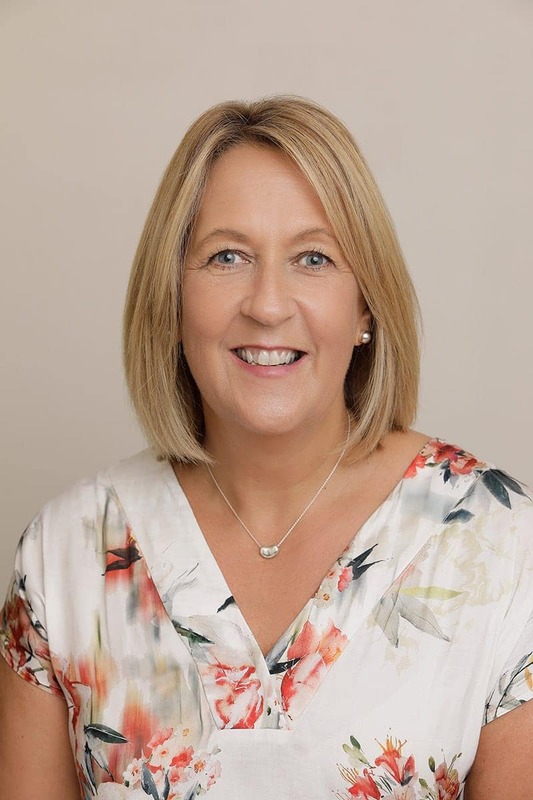 Jackie joined the firm in 2014 and prior to that worked for another personal injury firm in Perth for a number of years. Her interests include travelling, going to the gym and reading. 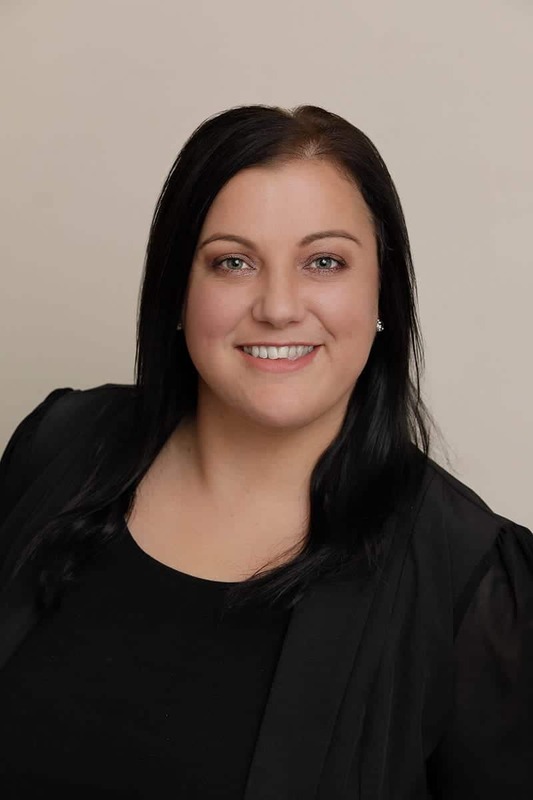 Tina is a senior paralegal specialising in workers compensation, public liability claims, motor vehicle accidents and criminal injuries compensation. Tina graduated with a Diploma in Professional Legal Studies in 2003. After completing her Diploma, she was given the opportunity to work at a leading law firm in Ontario, Canada. Tina then went on to work for a top general practice law firm in Dublin, Ireland. 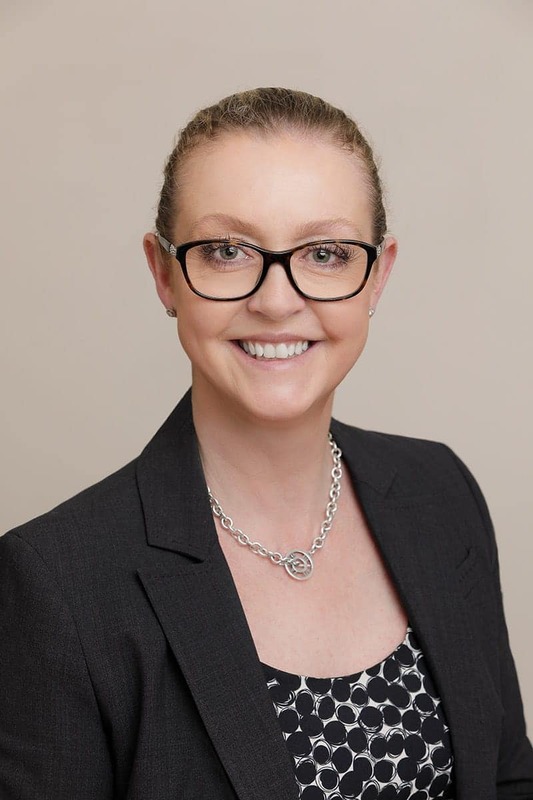 After a 6 year career with the firm she decided it was time for a change of scenery (and weather) and moved to sunny Australia where she joined the firm in 2012 and was able to utilise her skills in a new challenging environment. In her spare time, Tina enjoys reading, travelling and spending time with friends and family. Cheryl is a senior paralegal working in motor vehicle accidents. Cheryl graduated with a Bachelor of Legal Studies, with First Class Honours in Criminology, from Murdoch University in 2008. Prior to joining the firm in January 2013, Cheryl worked as a paralegal in a prominent family law firm in Perth. In her spare time she enjoys reading and spending time with her husband and daughter. Jani is a paralegal with over 14 years of experience in the field of personal injuries. 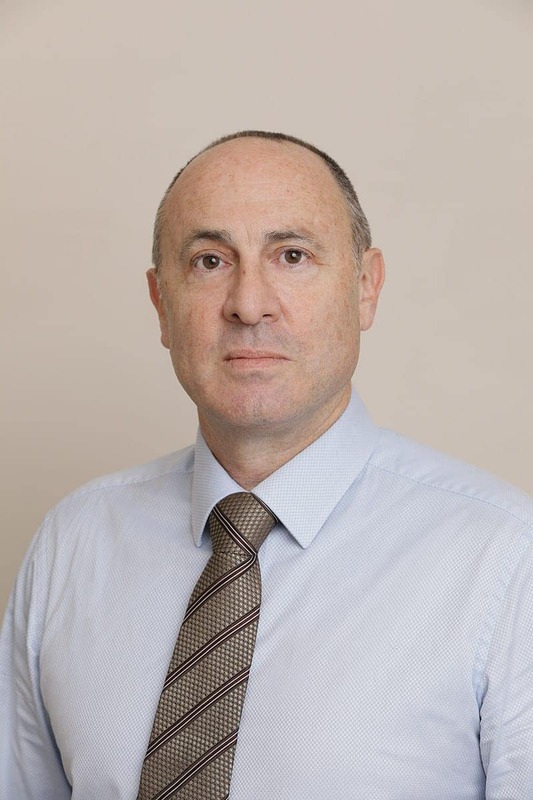 Jani provides assistance to one of our most experienced senior solicitors, Allon Klein, and is involved with all aspects of the claims process from dealing with insurers in the initial stages through to gathering evidence and preparing documents for litigation. Her current portfolio includes all types of personal injuries claims with a focus on criminal injuries and public liability matters. When not working you’ll find her enjoying her family, gardening, reading and hunting for Karaoke bars. 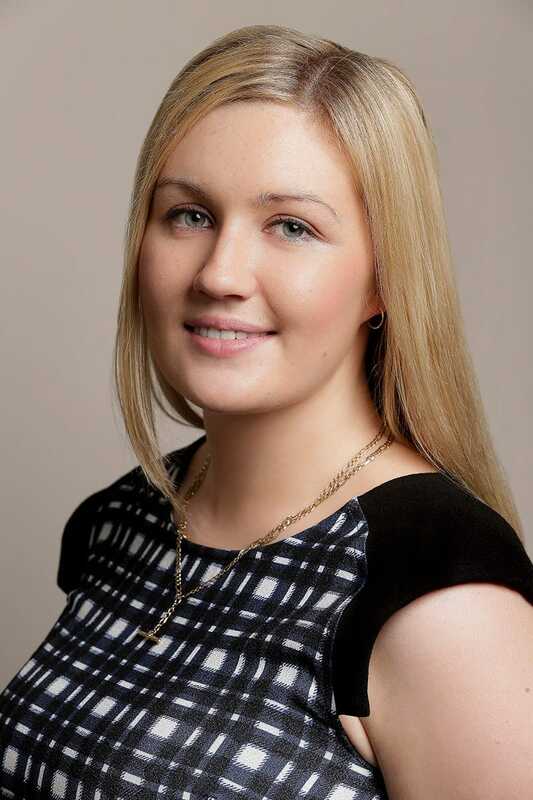 Rosie is a paralegal working in motor vehicle accident claims. She commenced working at the firm as a receptionist in 2013 and was promoted to a paralegal position in 2014. She is currently completing her law degree at Curtin University. A few of Rosie’s favourite things include the beach, travelling, and board games. 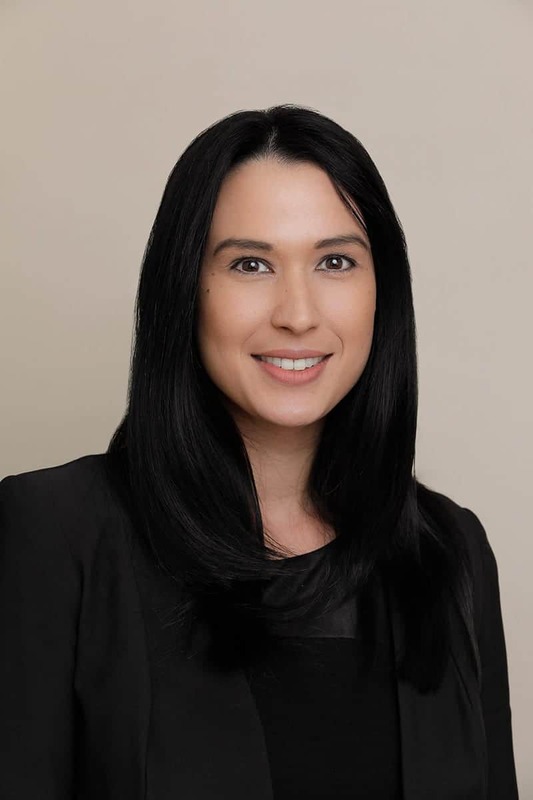 Diana is a Senior Paralegal specialising in Workers compensation claims. Diana joined the firm in October 2017 and has over 14 years experience managing claims for several insurers. Diana has a Bachelors degree in Legal studies and Public policy management from Murdoch University. Diana is keen to pursue further studies in Law. Diana has only one item one her bucket list and that is to see the entire world. She has visited 16 countries so far. Her ultimate travel destination is Russia. We welcomed Ana to our team in early January 2017. 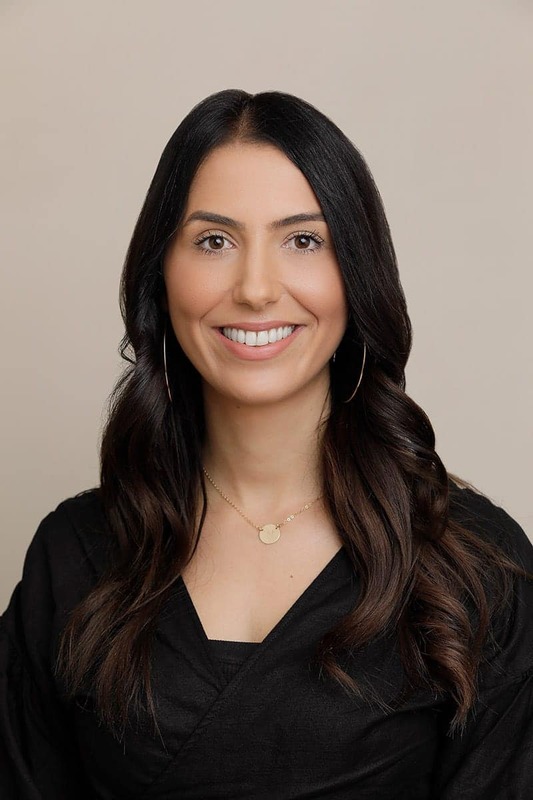 Ana is a paralegal that currently works under the supervision of our Natasha Brunetto to manage various types of personal injuries claims including workers’ compensation, public liability, motor vehicle accidents and criminal injuries compensation. Her interests include Japanese cars, playing Xbox and her 2 golden retrievers, Luka and Oscar. Ashlee joined the practice as a Paralegal in August 2016. She works in the Worker’s Compensation, Public Liability and Criminal Injuries Compensation departments. Ashlee enjoys playing netball, spending time with friends and family and taking her dogs to the beach. Andrew is the Operations Manager. Andrew received his Bachelor of Science degree from the University of Western Australia before joining the firm in 2009. Andrew’s interests include football, golf, travel and his labradors Derek and Dennis. I have received the compensation which is much more than I expected. I still need some exercise for my back, but luckily I have almost recovered 100%. I believe this is a gift from God. Thank you again for your friendly and professional work. Very happy with the service and help I received with my case. Would definitely recommend Stephen Browne Lawyers to anyone seeking a lawyer. They were upfront about fees and the sort of outcome I could expect. Special thanks to Cheryl!